Tori enjoys music, exploring the garden and reading books. The 2-year-old enjoys singing “Set it Free” with her older sister, Charli, who is six, and is inseparable with her twin sister, Demri. 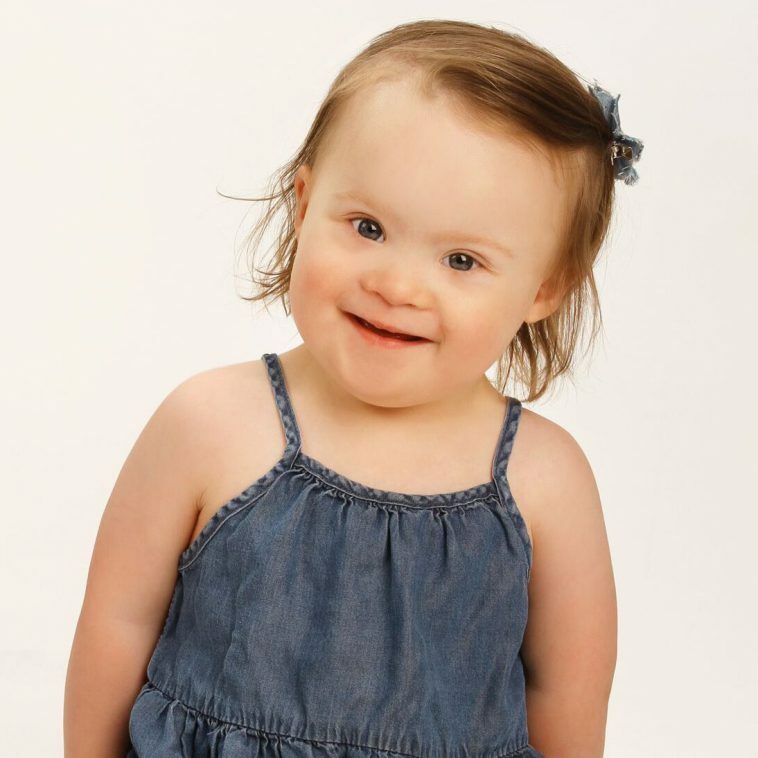 Tori is a fraternal twin who was born with Down syndrome. Demri is typically developing. The twins are as close as they can be – sharing a room, chatting back and forth from their cribs and even playing a teddy bear toss game they invented. At just a few months of age, Tori came down with an acute respiratory virus that caused pneumonia, repeated hospitalizations and scary times for Nicki and her husband, Brian. Although Tori started receiving home-based services through Joya Child & Family Development when she was about 2 months old, being sick for nearly a year slowed her progress. After her lungs healed, Tori started coming to Joya for on-site therapy and really flourished. Within five months of arriving, Tori erased many of the setbacks from when she was ill –learning to sit, crawl and even walk! “Joya plays a huge role in making sure that Tori hits the milestones that she is supposed to,” said Nicki, who operates an early-childhood center with her husband. Purposeful details, like helping Tori to eat and drink safely and reach age-appropriate mobility milestones, are making all the difference, Nicki said.  They also appreciate the developmental activities the Joya team provides for 24-7 learning at home and at the child care center. Tori makes friends easily in the new toddler group, where her twin sister is a peer model. Circle time, group play and snack time are some of her favorite activities. “It was really exciting getting her into Joya. She loves it here,” Nicki said.